Where the road goes on forever and the party never ends! 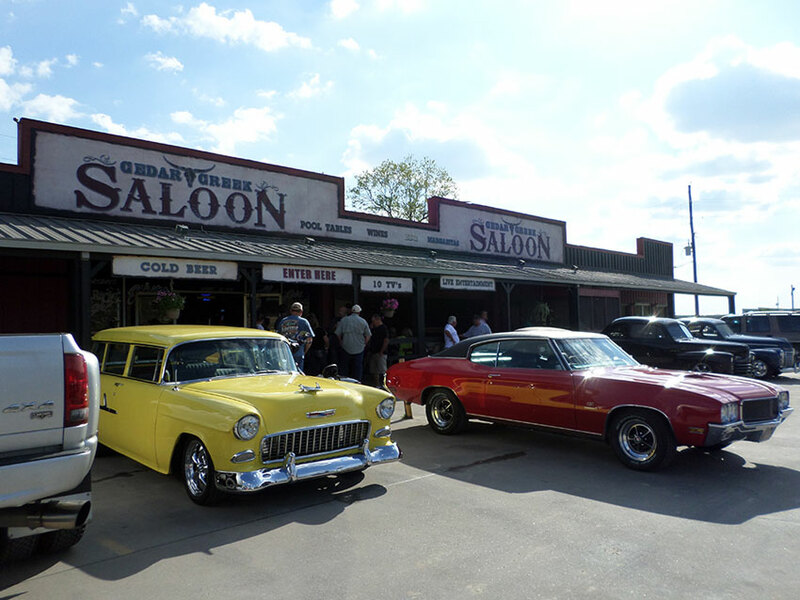 Located on the corner of Hwy 290 and FM 362 (right next to Waller County Line BBQ), we are a "big city" bar with a "small town" country atmosphere. 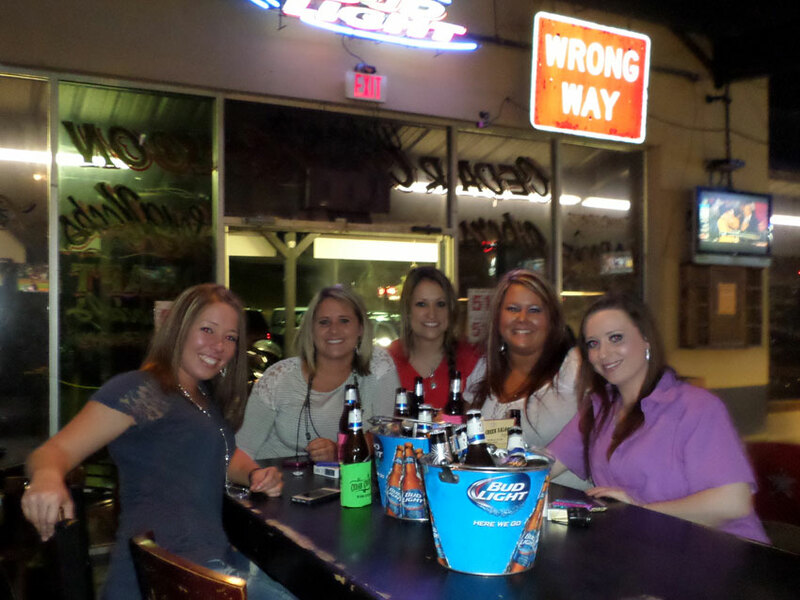 We have the coldest, best priced beer in town served by the hottest bartenders around! You get service with a smile and even dancin on the bar. We are always readily available to book a party, reserve tables, cater affairs, etc. 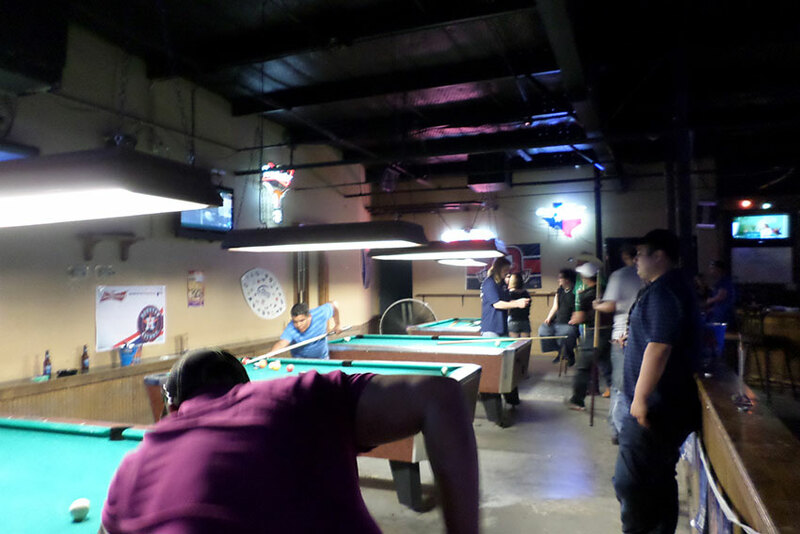 We have poker tournaments, pool tournaments, open mic sessions, even a ropin table to truly test your cowboy abilities. 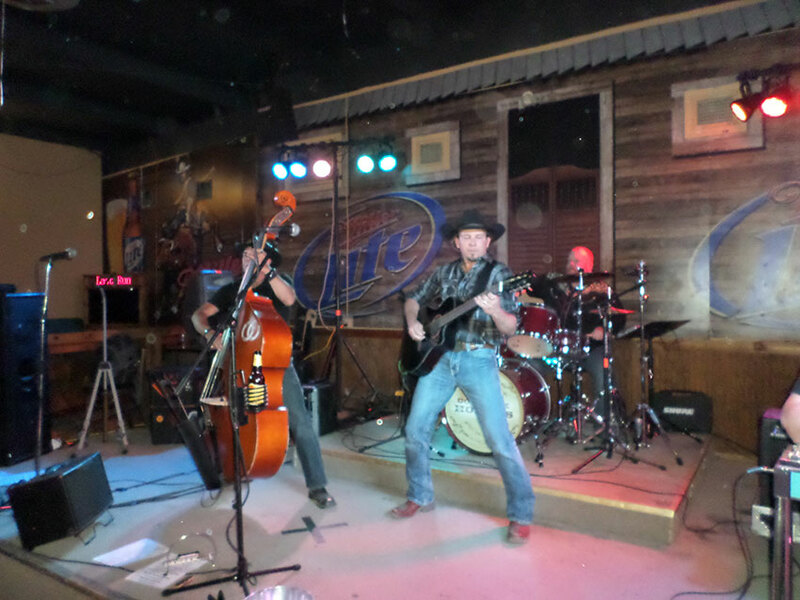 Whatever you need Cedar Creek Saloon can make it happen!